Our business is all about people. And it all starts with our people, our employees. Regardless of what role we’re in, what background we come from and what country we live in, at our core we are all about generating ideas that make a difference in the world. And to do this well you need a culture that is collaborative, open, diverse, honest and inclusive. 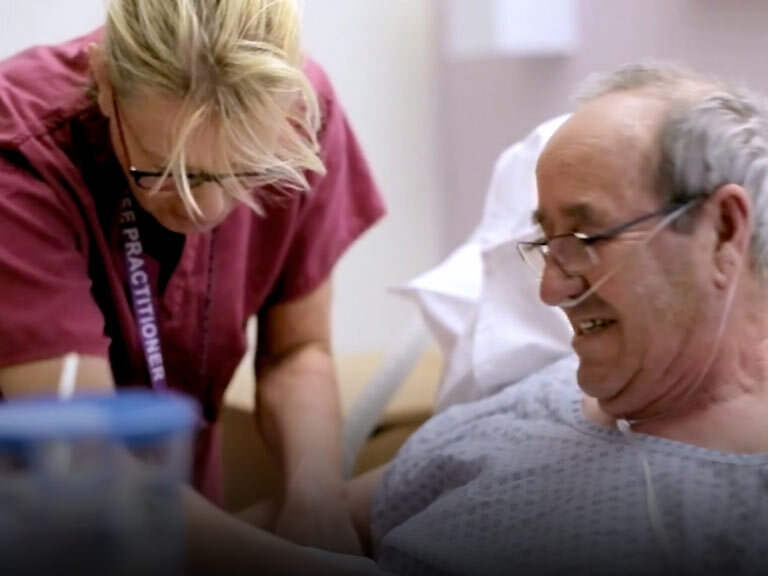 Our purpose of improving care and outcomes through inspired and world-leading healthcare solutions isn’t just a slogan that we put on the wall: it is a belief and a vision that guides us every day. There is an uncompromising way we do business here with ethics, integrity and care. And it’s care that is inherent in everything we do – our relationships, our decisions, our daily interactions with each other – at the end of the day it’s our philosophy and our story. But it’s not by accident because it’s been built that way. Our culture is intentional. It’s care by design. We relentlessly focus on improving patients' lives and strive to provide a high quality of life for our employees. We care for our patients, customers, suppliers, shareholders, the environment and each other. We are global in people, in thinking and in behaviours. We value people who are self-motivated and have a desire to make a real contribution. We encourage original thinking which leads to the innovative solutions required to create better products, processes and practices.